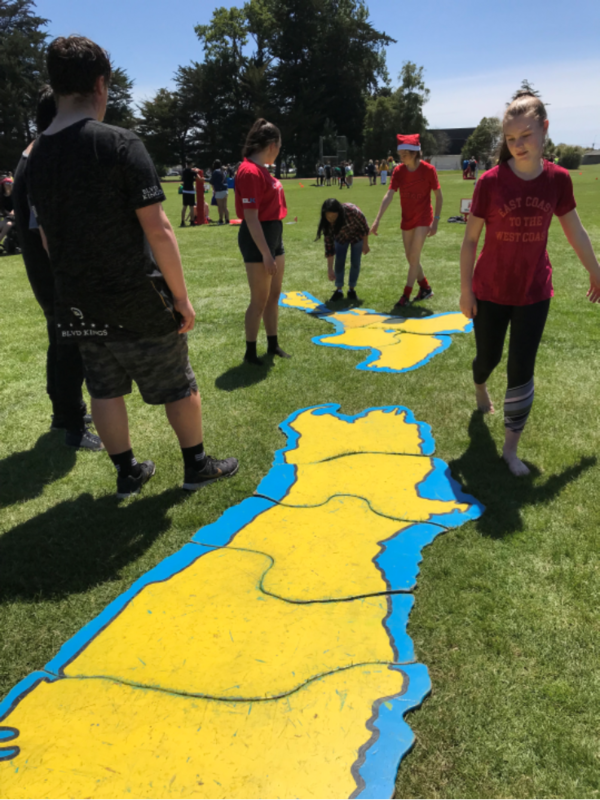 Friday's top house/activities day has highlighted that Papanui PRIDE and our competitive spirit is alive and well. 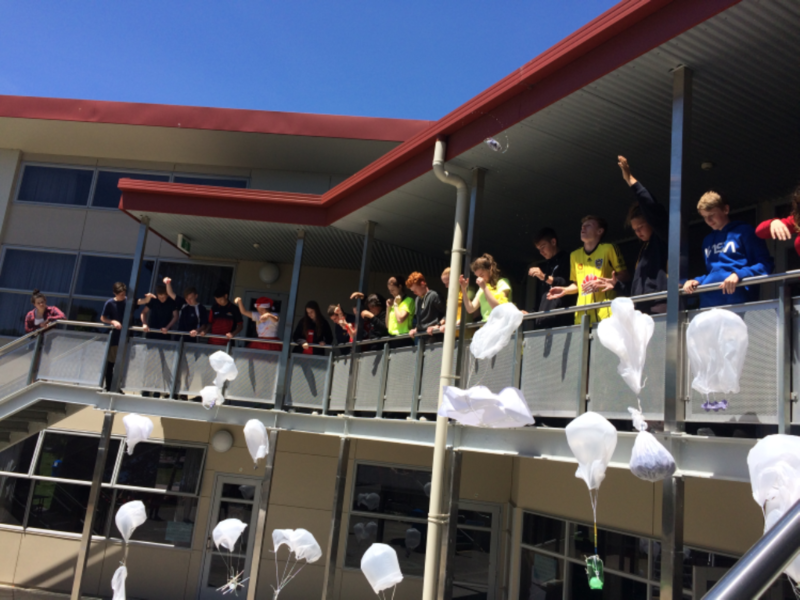 Students participated in five of six activities; Top team competition, a quiz, the balloon drop challenge, swissball/volleyball, the Road Safety truck (Year 10) and Haka (Year 9). This year we were fortunate to have for the first time, the Sport Canterbury Top Team Challenge, making up two of the rotations, eight form classes at a time competed in tabloid style events, including some involving water. Again we had a visit from the Road Safety Truck (https://www.roadsafetytruck.co.nz/). This was an opportunity for Year 10 students to put their competitive natures aside and to learn about how to stay safe on the road as a pedestrian or cyclist when large trucks are around. This year the truck was joined by the Proactive Drive - Youth driver education car (http://www.proactivedrive.org.nz/) which provided the students with advice around what to consider when starting to drive for the first time. 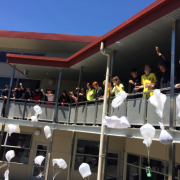 This year’s Year 9 students will have an opportunity to take part in this activity next year. The truck and car were provided free of charge, and we are very grateful that we could provide our students with access to such an important and interesting resource. We are also grateful to the large number of peer support students that made themselves available to help supervise and run the activities, despite already spending two full days at school training. Without these students, and the large number of staff that got involved, we would not have been able to run the day.